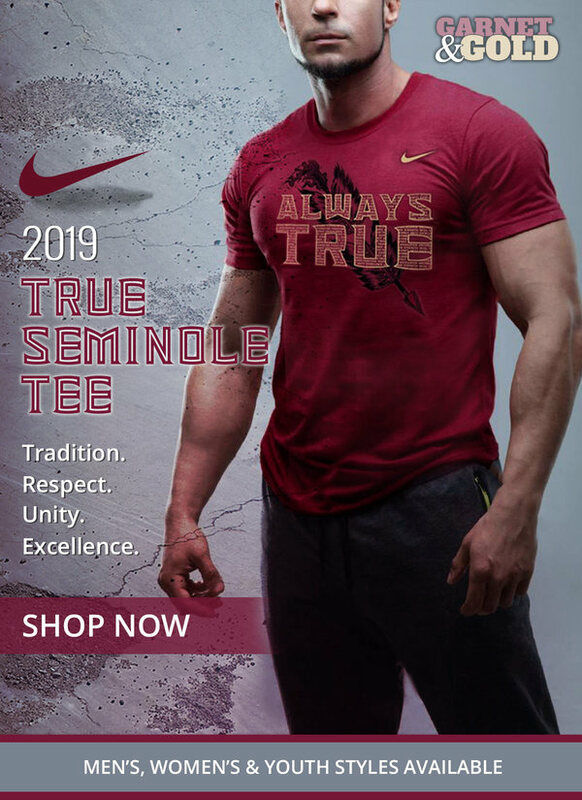 On the latest episode of Hear The Spear presented by NoleGameday, Fisher and Logan (Dustin’s on vacation) discuss the impact of Grey Frey’s firing. That includes some of the events leading up to his dismissal, which included a spat with offensive lineman Landon Dickerson that ended up with the junior entering the Transfer Portal then withdrawing his name the day Frey was fired. Shortly after that, they move into the hiring of new offensive line coach Randy Clements, which we expect to become official soon. Our source told us shortly after Frey was let go that Clements and FSU already had an agreement in place. They discuss some stats and the relationship between Kendal Briles and Clements, which spans across multiple schools. Finally, the duo talk about quarterback James Blackman working with former star receiver Kenny Shaw and how Shaw could provide the young signal-caller with advice. Fisher and Logan end the show by dishing out on Florida State Athletics awesome weekend across multiple sports. The highlights were undefeated runs by the baseball and softball teams along with the men’s basketball team’s seventh straight ACC win, which is a school record. You can listen on iTunes, SoundCloud, Spotify, GooglePlay, etc.